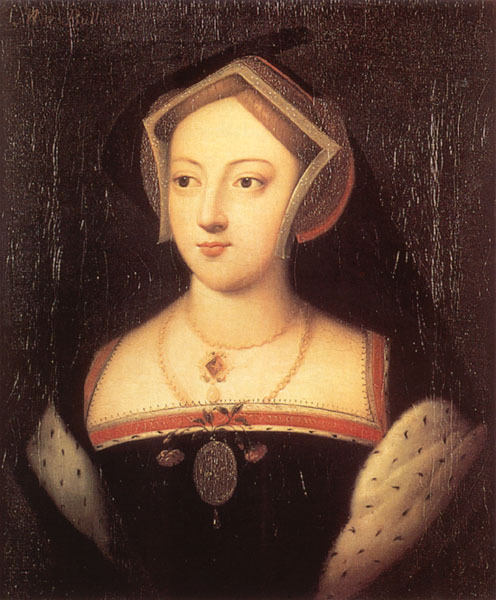 Mary Boleyn was the daughter of Thomas Boleyn and his wife Elizabeth Howard. 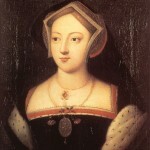 It is generally believed that she was born around 1499/1500 and that she was their eldest daughter, making her the older sister of Anne, George, Thomas and Henry Boleyn. She was married twice, to William Carey in 1520 and then to William Stafford in 1534, and she had two children: Catherine and Henry Carey. Mary died in July 1543. Click here to download a PDF report with clickable links to articles on Mary Boleyn and her children, Catherine and Henry Carey, along with a book list.